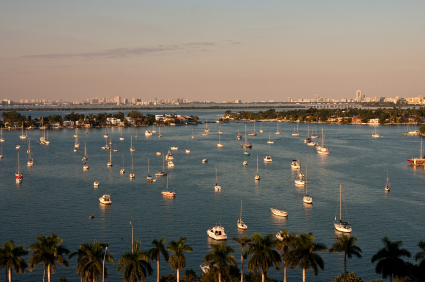 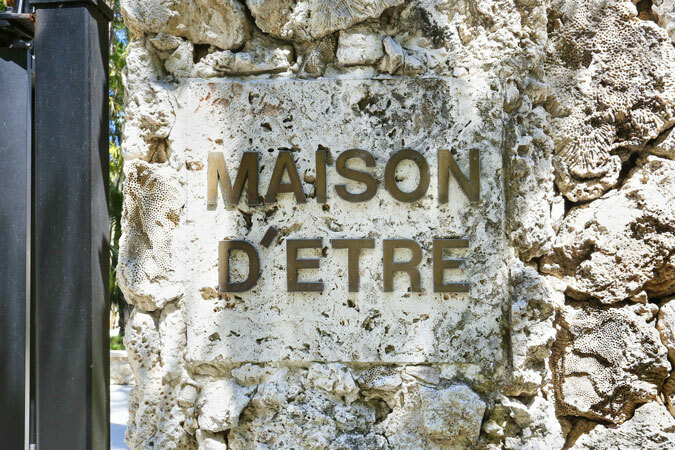 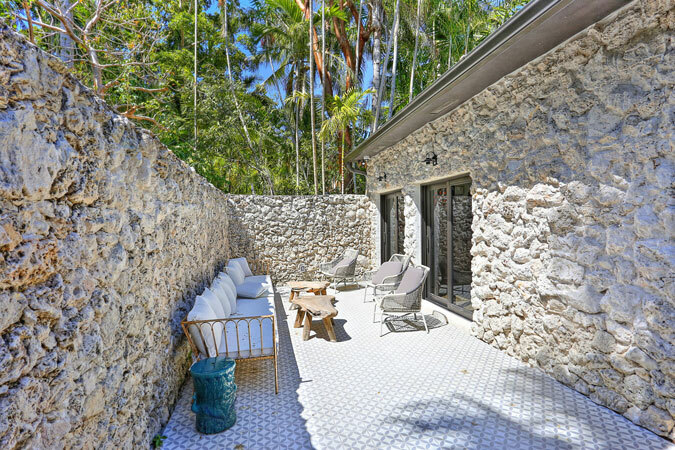 Welcome to Maison D’Etre, a magical oasis situated on one of the most treasured streets in Coconut Grove. 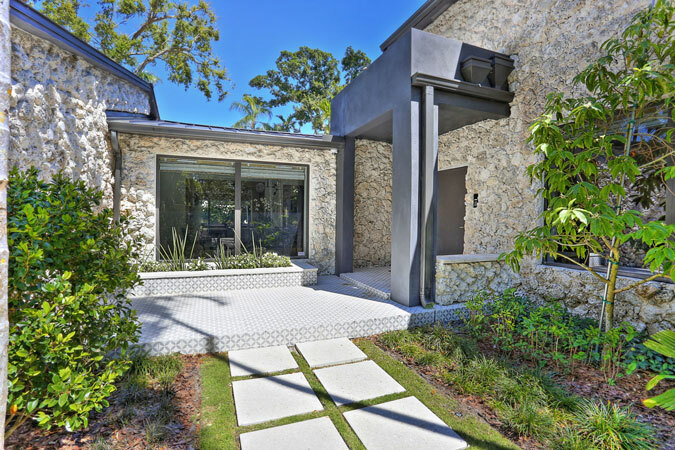 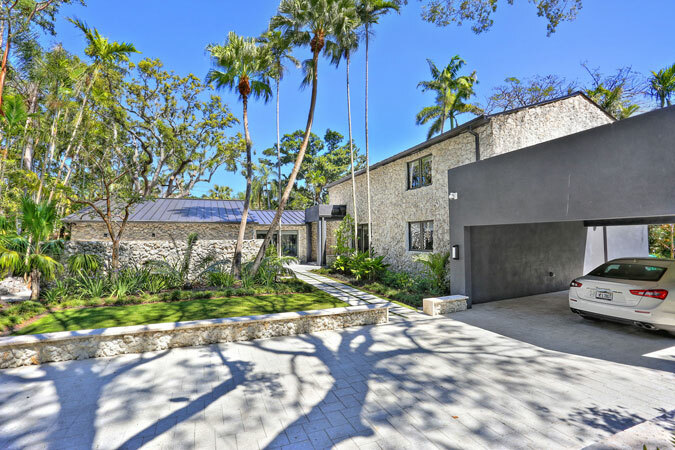 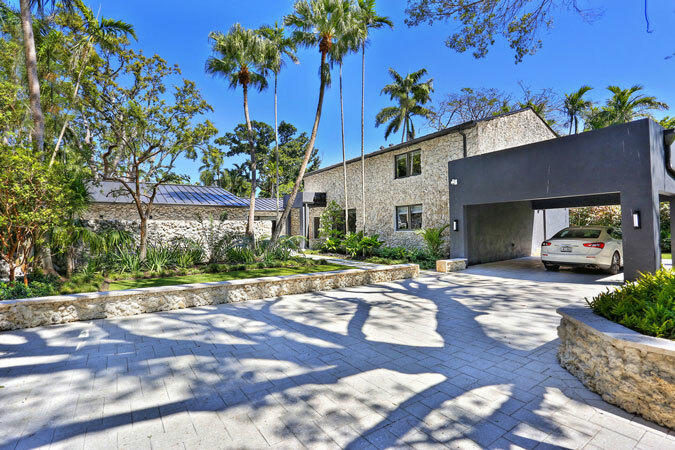 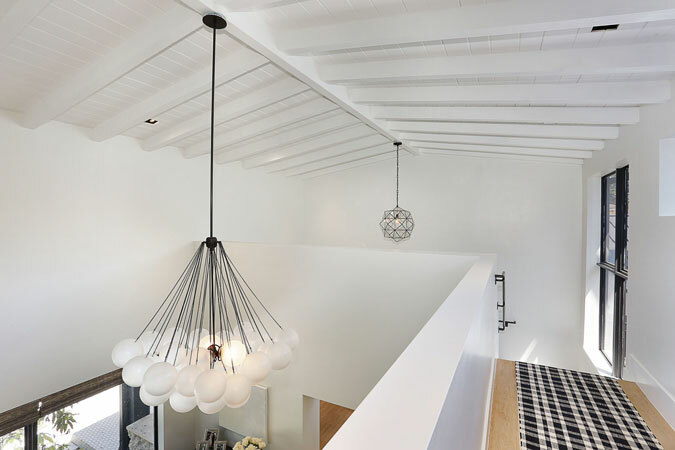 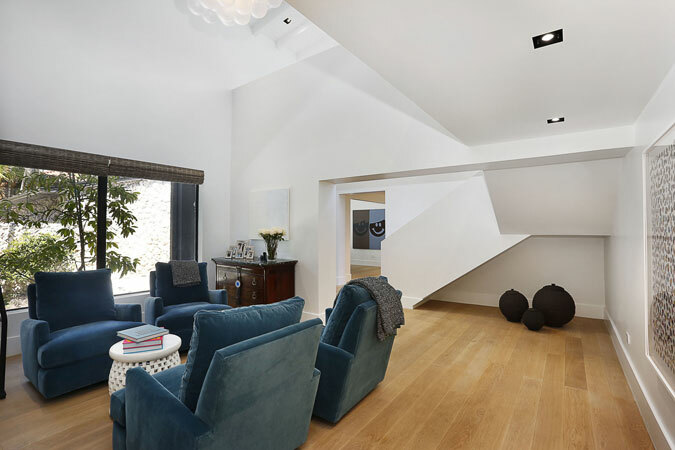 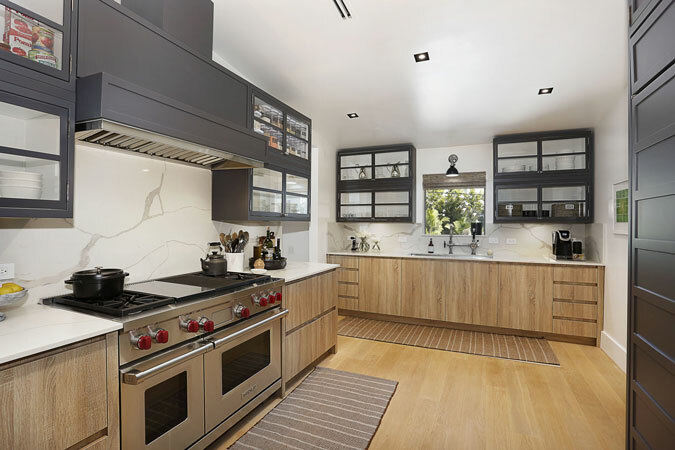 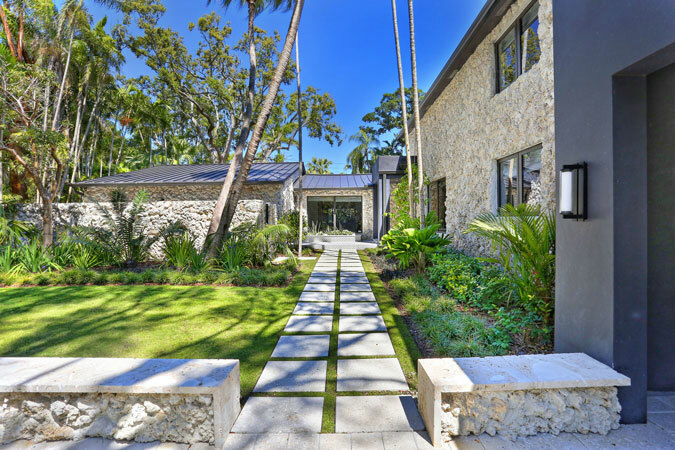 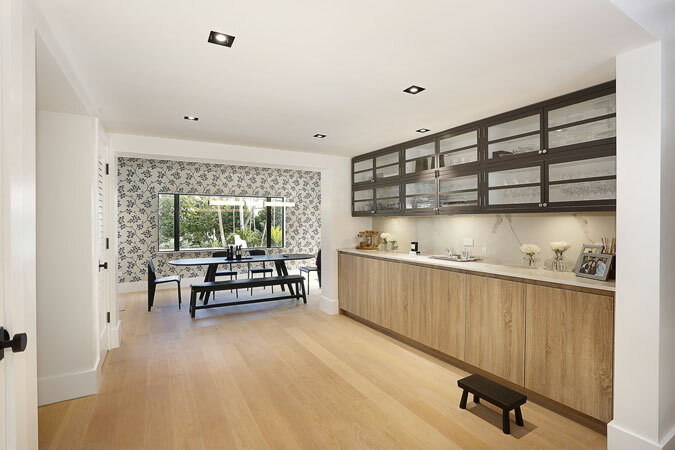 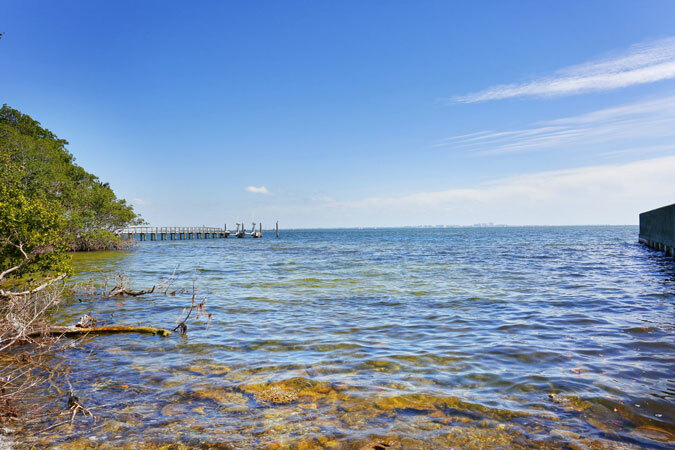 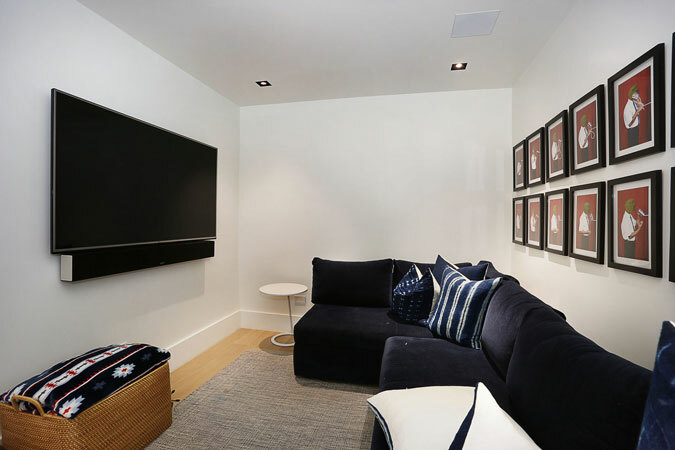 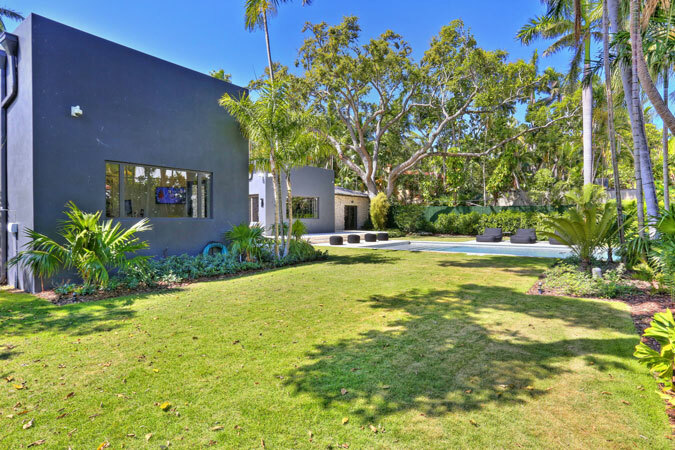 This home was completely renovated from top to bottom and offers the romantic charm of the coral rock exterior and a modern, clean-lined interior with natural oak floors with natural satin finish throughout, beamed, vaulted ceilings, new custom built kitchen and bar, open spaces. 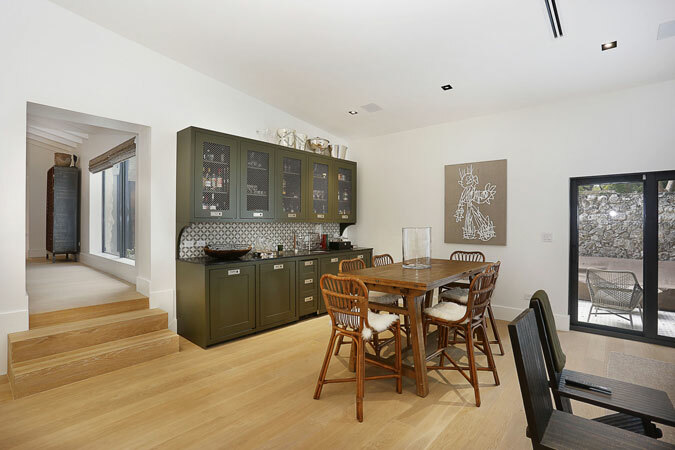 4 bedrooms are complimented by additional rooms including a kid’s den and study room. 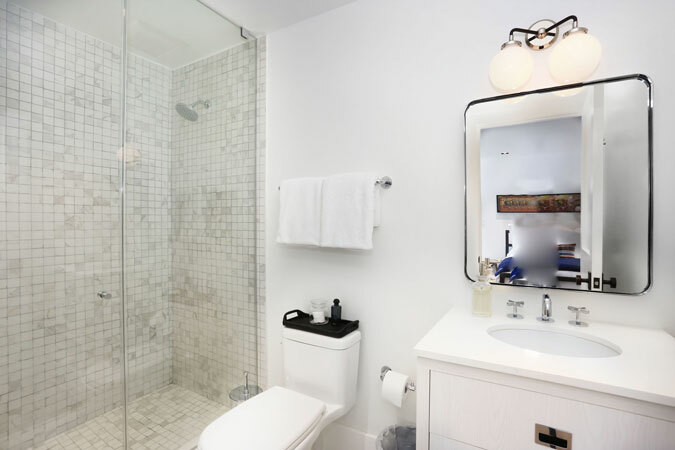 The master suite is graced with a lovely sitting room, bedroom, two beautifully finished walk-in closets, exquisite bathroom and large office. 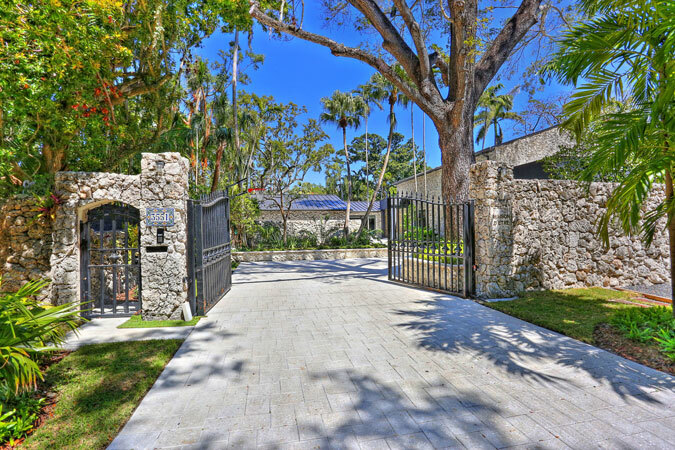 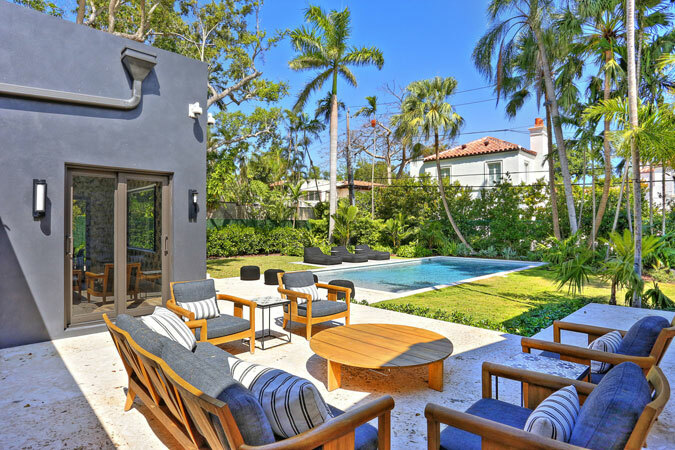 The outdoor spaces invite entertaining on a higher level with a beautiful courtyard, and a new heated pool and patio that exudes clean lines and Palm Beach flair on the 18,200 sq ft lot. 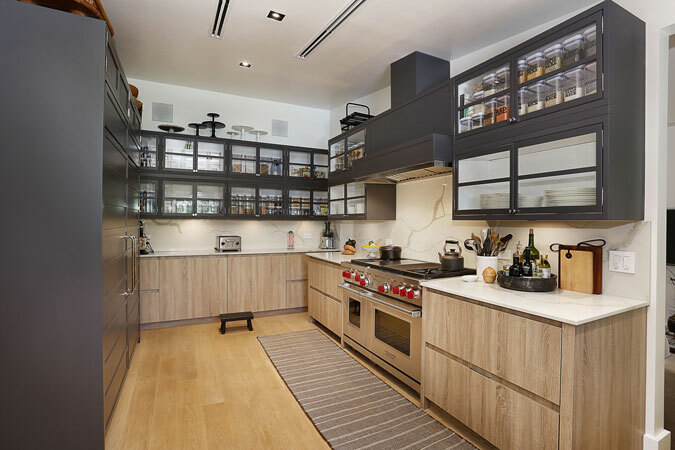 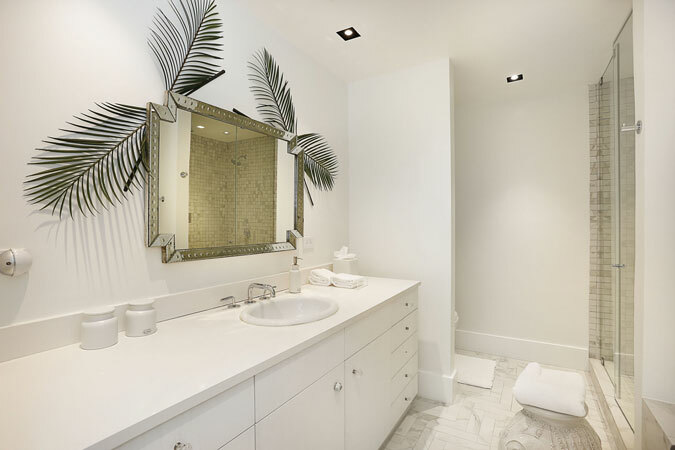 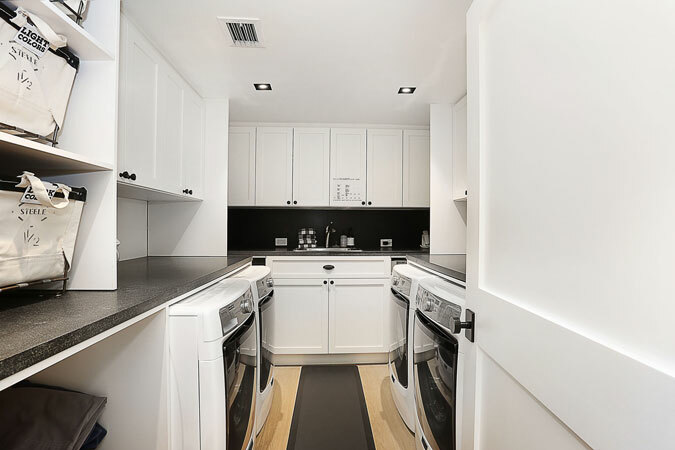 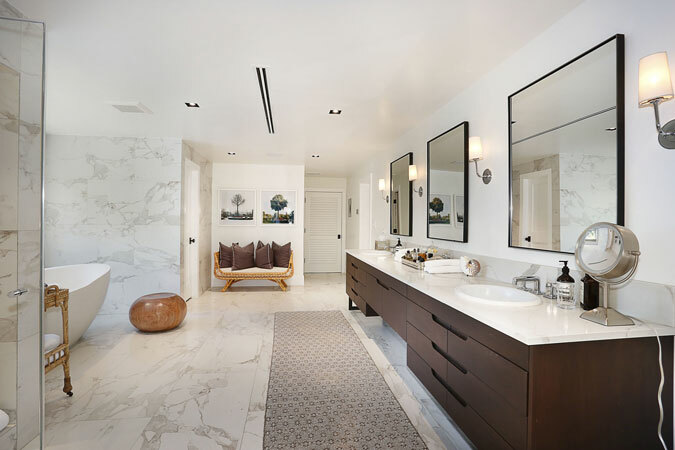 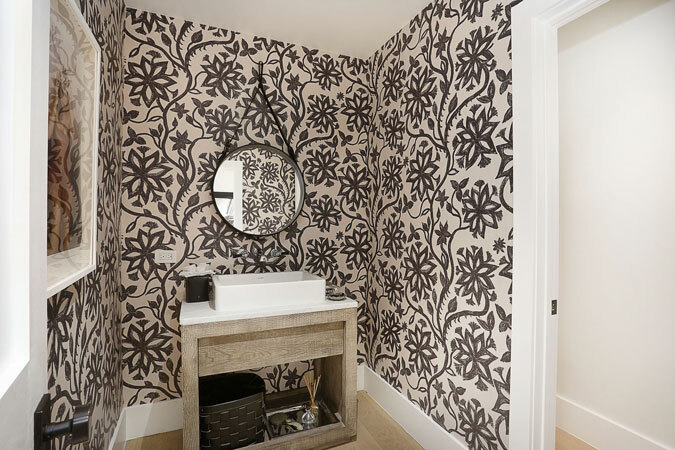 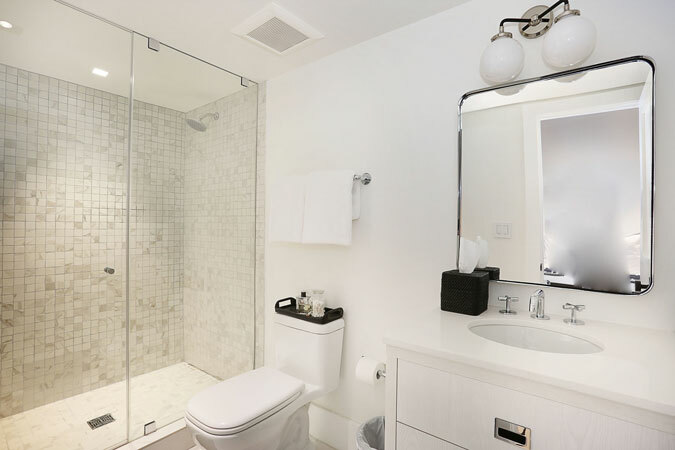 Waterworks bathroom fixtures, Wolf and Sub Zero appliances, mosquito repellant system, and so many more enchanting details in the Grove’s finest location.